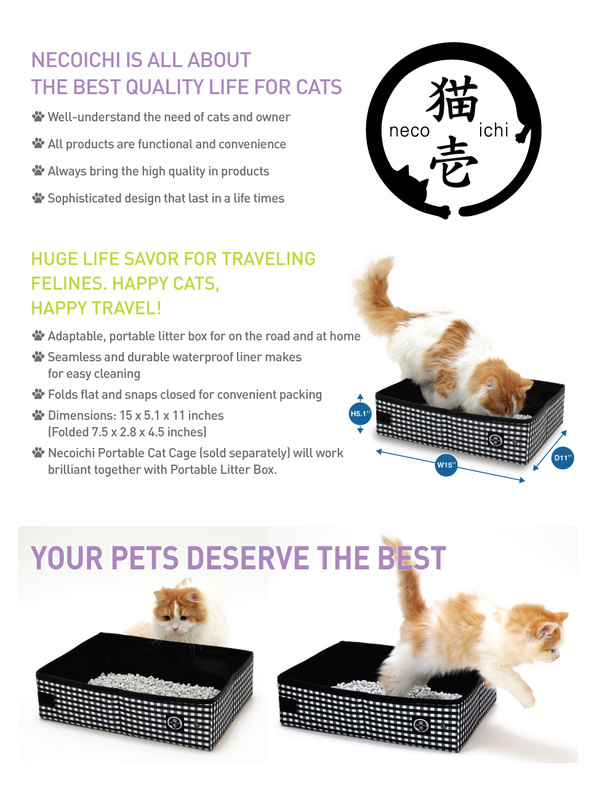 The aim of Merax pet products series: To take good care of our pets by heart! ★ Thanks to the elaborate workmanship, you never need to worry about any burr or sharp edges that will do harm to our tender and lovely pets. Mister Ben’s Original Pure Beef Benjies are made with just one ingredient – 100% USDA pure raw beef livers. Freeze-dried to seal in their freshness, flavor and nutrients, your pup will go crazy over these treats. Free of chemicals, hormones, fillers, grains or gluten, these liver treats for dogs are packed with nutrients to promote a healthy and active life for your pet. Reward your pup with these USA-made healthy dog treats. Mister Ben’s freeze-dried dog treats are a healthy choice for your pet. All natural and made from pure beef, they don’t contain any fillers, by-products, antibiotics, artificial colors or chemicals. Each 8 oz resealable dog treat jar contains about 240 treats and over 2 lbs of beef before moisture is removed. These meat treats for dogs contain many essential nutrients including iron, folic acid, B vitamins, A vitamins, and antioxidents. These nutrients help promote mental and nerve health, prevent anemia, and support a healthy digestive system. They are also known to help combat fatigue for a healthy active pup. You love your pet and want what’s best for them. When it’s time to reward them for good behavior or teach them new tricks, reach for these healthy dog treats. Training your pet should be a fun and rewarding experience for all. Mister Ben’s dog treats not only taste amazing but also provide the nutrients they need. discomforts suffered as a result of using rough and cheaply made brands of dog leash. An exquisitely designed 6ft long dog leash that allows a loose-leash walking with your dog as well as extended sniffing with security dogs. Our dog leash is designed with precision and carefulness to securely fit all dog sizes. Made out of mountain climbing rope which are characterised by their sturdiness and durability. your dog into a busy crowd. Never settle for less! Stick with our brand. Buy Now. Aquarium tubing connector has 2 shapes of T and straight, they are made of good quality white plastic, non-toxic and anti-corrosion for long using life. Magnetic Bulldogs Salt and Pepper Shaker Set, 3-inch. These cute shakers have a magnetic insert to keep them together. JANNIK Nature’s Pure Glass Aquarium Sphere 12″ Dia x 10″ Height, 2.75 Gallons. Beyond Petz© is the first company to design and execute a seat cover that brings our company’s vision to reality by “Delivering Pet Life Integration”. At Beyond Petz©, we believe we can improve and foster the relationship between you and with your pet. Founded on the key pillars of Believing and Evolving each day of your life, we understand the imperative for our company to deliver a fulfilling, responsible and integrated lifestyle with your pet and family. Our commitment and efforts are to give you the confidence that you are investing in a brand built on the aspirations of making a difference in the life long bond you have with your integrated family and pet. Special deodorizing formula, derived from ground corncobs, is nonabrasive and will not absorb moisture (unlike baking soda based product) neutralizes odors long after vacuuming. Safe for all vacuum cleaners. 12-ounce shaker can.